​ARE YOU LOOKING TO LEARN SOME NEW TECHNIQUES TO MAKE YOUR WATERCOLORS SPARKLE? 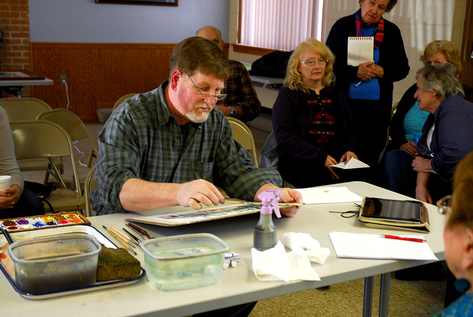 In this workshop you will learn to implement key concepts of watercolor painting. 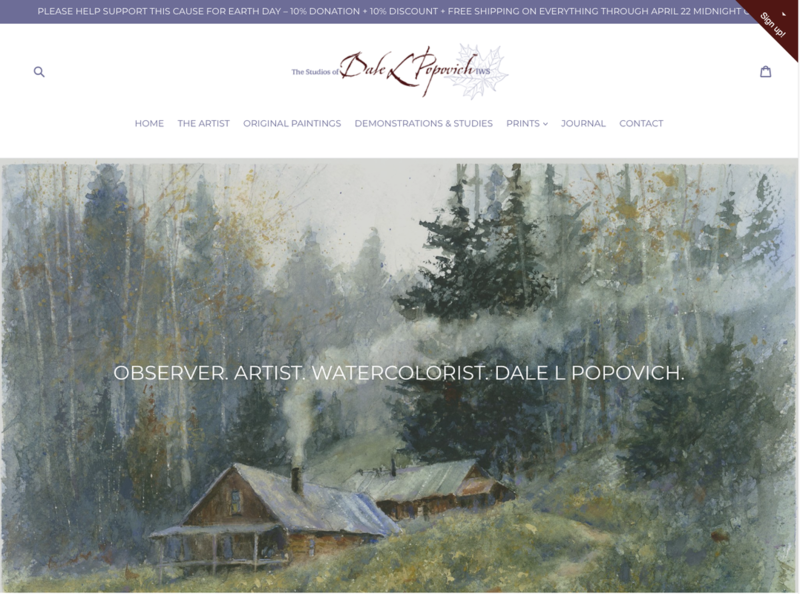 In the morning I will demonstrate elements of nature, sky, water moving and still, rocks, handling trees, and different ways of creating textures. We will break for a lunch. There a a few restaurants near by available for carryout. The afternoon will consist of a paint-along involving some of the morning's demonstrations. Techniques that will allow you to have a deeper understanding of the medium. 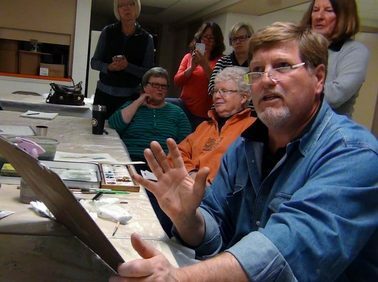 During the paint-along I will concentrate on composition, controlling wet-on-wet washes, drybrush, spattering, and lifting of the medium with one-on-one instruction.This workshop will be in invaluable opportunity for beginners, intermediate or advance painters to gain new insights and painting with watercolor. CLICK HERE for my material list. If you have any materials please bring them to the workshop for review.